The Phils lost another stinker today, 9-1 to the Braves. Reid Brignac and Kevin Frandsen registered the only hits of the game for the Phillies, who now sit at 2-10, dead last among all teams in Spring baseball with an MLB-worst -32 run differential. Marlon Byrd and Darin Ruf are the only players in camp with more than 20 AB that are hitting above .240 and the Phillies have now been no-hit through three innings in five of their last seven games. Yikes. The lone bright spot in this affair was David Buchanan’s solid three inning, one hit, one walk performance. Buchanan is believed to have a shot at the fifth starter role. A man he is competing against, Sean O’Sullivan, gave up six earned in 2.2 IP. 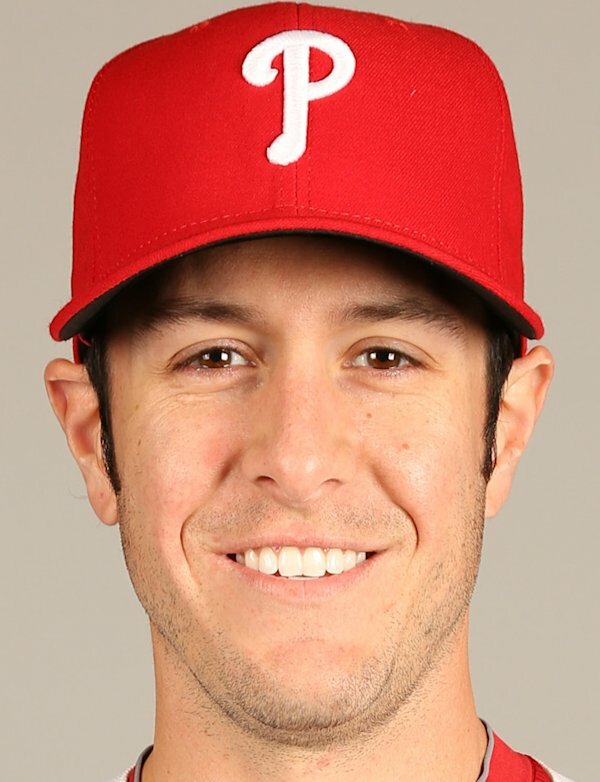 The Phillies take on the Orioles in Sarasota tomorrow when A.J. Burnett takes the hill in an attempt to stop the bleeding. The madness starts at 1:05 PM and is part of a special Phillies’ webcast. Shortly before the game, the Phillies outrighted righty Michael Stutes of the 40-man roster. Stutes, 27, has struggled to return to his 2011 rookie year form and the opening created by his outrighting will likely open the door for a starting pitcher to be added, most likely from the non-roster invitee pool that remains in camp.